The Coca-Cola Replenish Program is making an impact right here in the Ozarks. The world-wide effort has achieved its goal of replacing 100% of the natural water supply that is used to make our products. Unique name? Coke has you covered. Get assistance with your equipment. 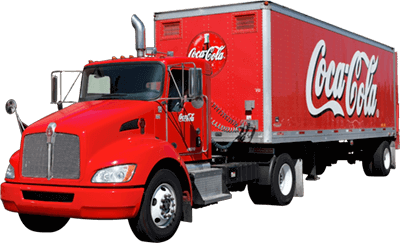 Find out how you can get Coca-Cola and Dr Pepper products at your location. ©2019 Ozarks Coca-Cola/Dr Pepper Bottling Company. All Rights Reserved. Site by Schilling/Sellmeyer.